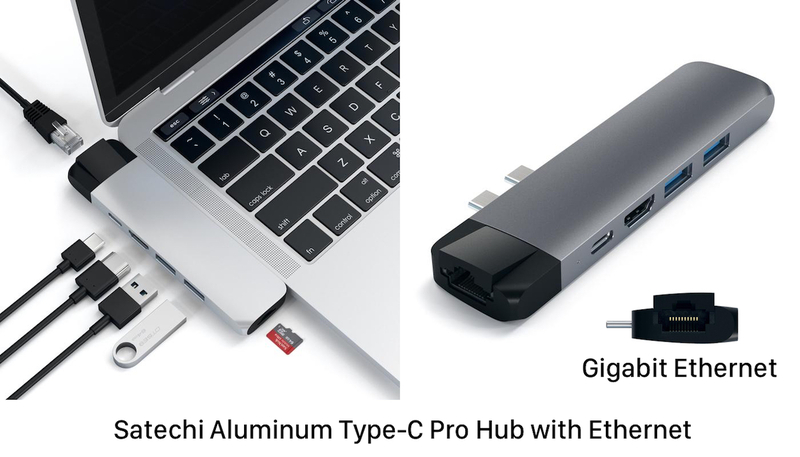 Satechi、MacBook Proに対応し収納式LANポートを搭載した「Satechi アルミニウム Type-C Pro Hub with Ethernet」を発売。 | AAPL Ch. 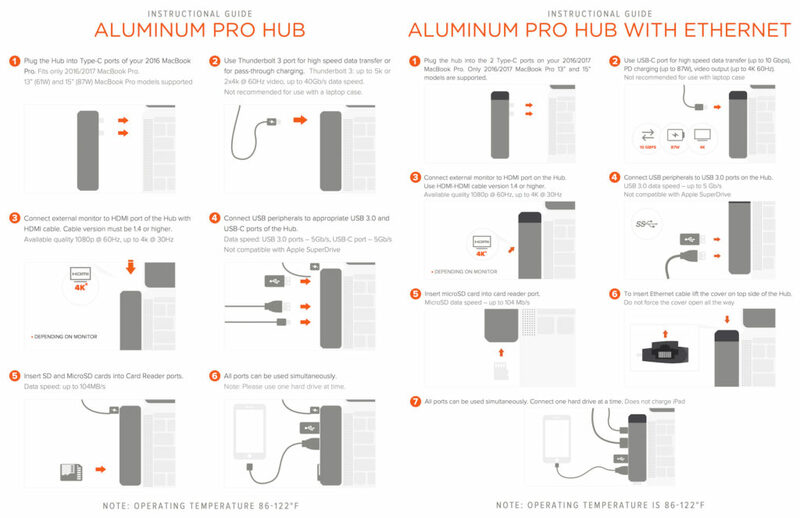 SAN DIEGO- (April 27, 2018)- Satechi, a brand known for blending form and function to create useful desktop solutions, introduces the new Type-C Pro Hub Adapter with Ethernet. This dongle is a new and improved version of our famous Type-C Pro Hub Adapter. If you loved the Pro Hub, you’ll love the newest addition to our adapter series. The Type-C Pro Hub with Ethernet offers a 4K HDMI video output, USB-C PD, Gigabit Ethernet, USB 3.0 ports, and a micro SD card slot. Compatible with the 2016/ 2017 MacBook Pro 13-inch and 15-inch, consumers will be able to have an array of ports available to them at any time!